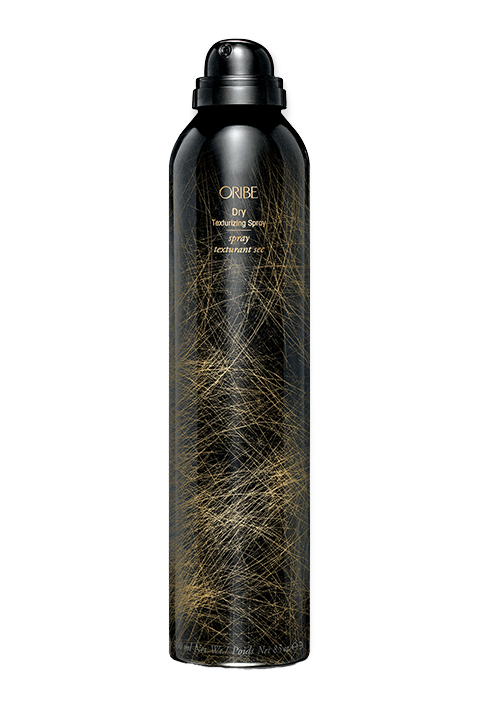 Oribe Run-Through Detangling Primer for instant gratification: This lightweight conditioning detangler primes hair for immediate glide-through combing, leaving strands silky soft and incredibly touchable. Our cuticle-sealing formula protects hair from damage caused by heat styling and comb-resistant knots. Mist lightly from roots to ends. Comb through (effortless) and style. 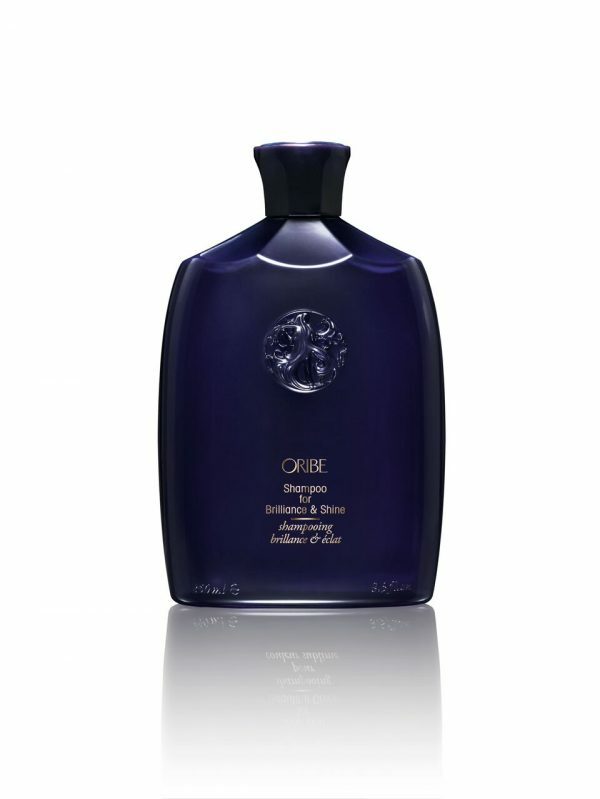 Oribe Signature Complex (Watermelon, Lychee and Edelweiss Flower Extracts) defends hair from oxidative stress, photoaging and the deterioration of natural keratin, all while protecting against the drying, damaging and colour-depleting effects of the elements. Detangling Oil Blend (Pomegranate, Apricot and Coconut) smooths the cuticle and separates strands for effortless combing. 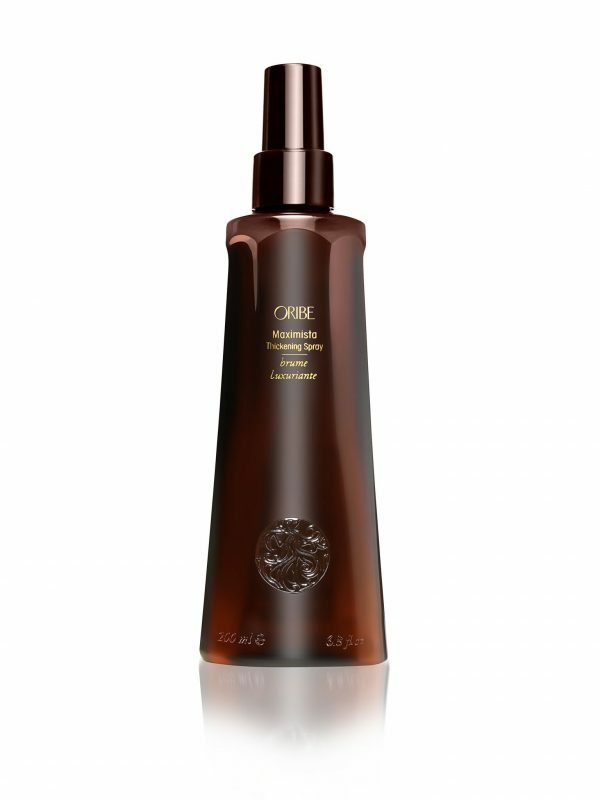 Tropical Hibiscus Extract, rich in Vitamin C, locks in moisture and replenishes minerals, making hair touchably soft. Amino Acids repair the inner cortex, priming hair for styling. Amla Extract conditions and hydrates hair from the inside out for brilliant shine. Anti-Static Complex prevents flyaways, keeping hair smooth and silky.